PERFECTION on every level! 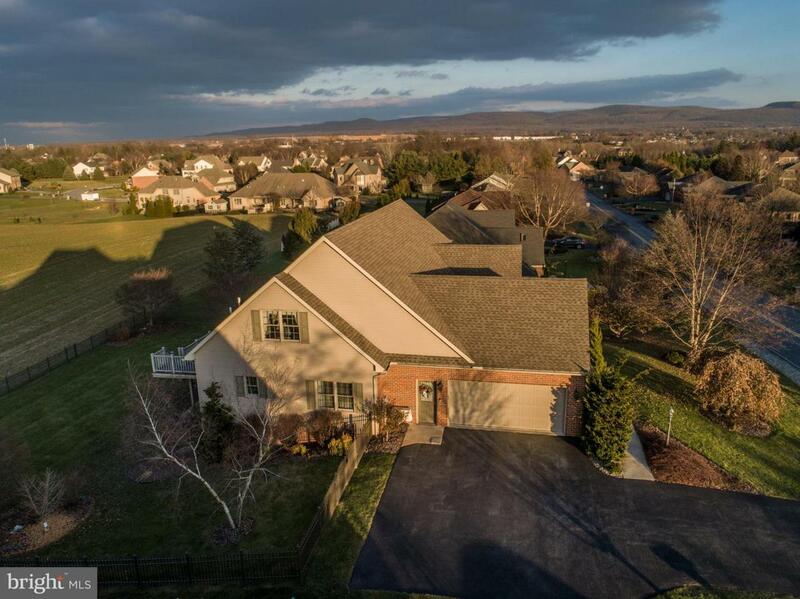 IMMACULATE 4 bedroom, 4.5 bath home in Scot- Greene Estates, adjacent to the Chambersburg Country Club. 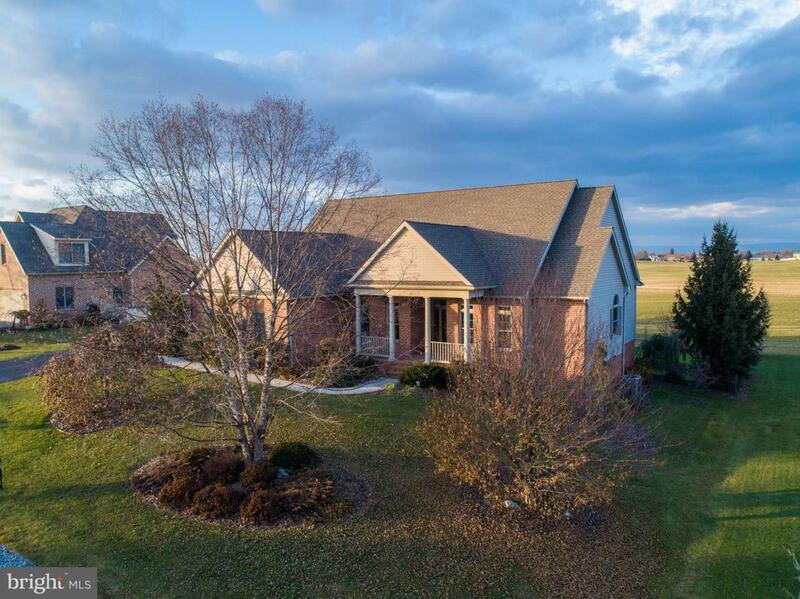 Main floor features Great room with hardwood floor, gas f/p, 18' ceilings with custom moldings, gorgeous custom Hickory kitchen with granite, sea glass back splash, stainless appliances. Dining Room with tray ceiling, Office or den. First Floor lovely Master Suite with tray ceiling, sitting area & view of mountains. Master Bath boasts frameless shower, new custom vanity, toilet closet . Split floor plan with 2 bedrooms with Jack & Jill bath opposite side of home from Master Suite. Large upstairs bedroom suite with own heating/ac unit and Bath. Trex deck off eat-in kitchen area, lower concrete patio off lower level living. 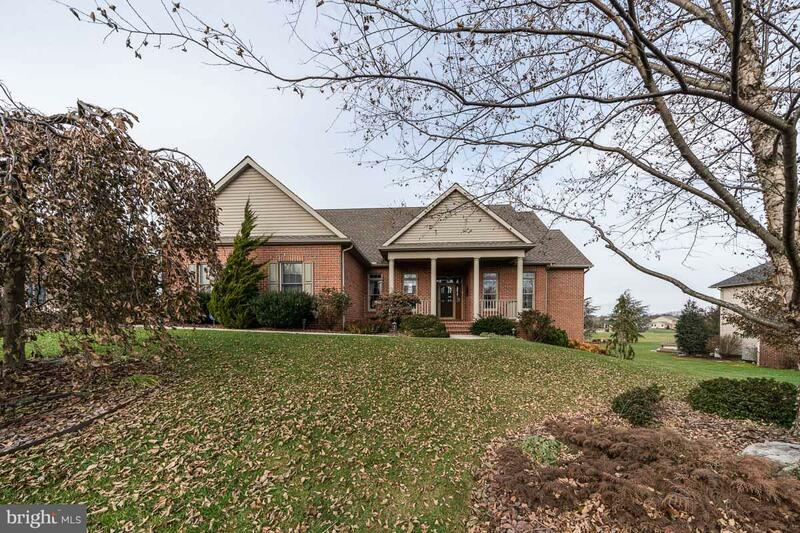 Walk out basement featuring family room, kitchen w/granite, rec room or 5th bedroom, full bath. Ideal for in-law suite! LG pantry room, "man cave", and BIG storage areas . Central vacuum, security system, first floor laundry, lovely metal fencing, invisible dog fence w collar, mountain views and fields behind property . Oodles of closets!! Professionally landscaped , custom blinds on all windows, AC in 2015, Lifetime Rheem hot water heater, appliances warranted until 9/2020. 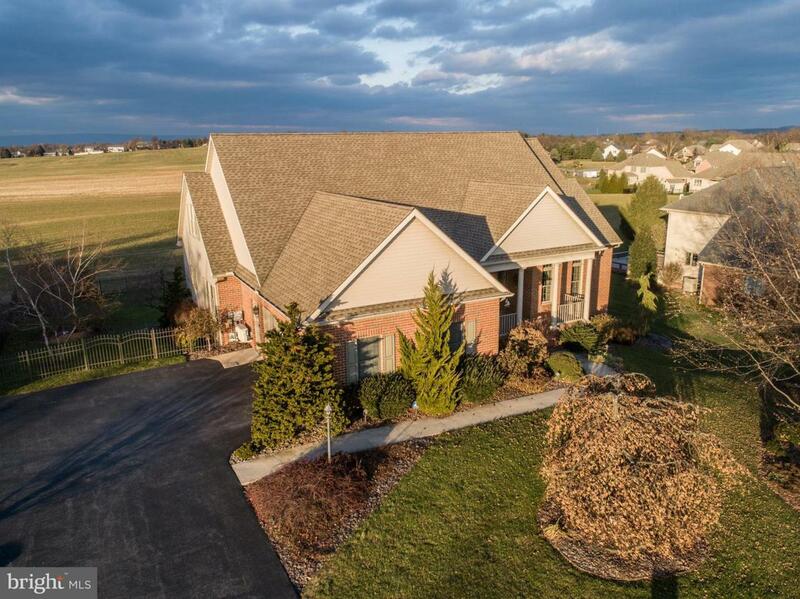 For the very discerning buyer who wants to just move their possessions in and have nothing else to do but enjoy this beautiful home!